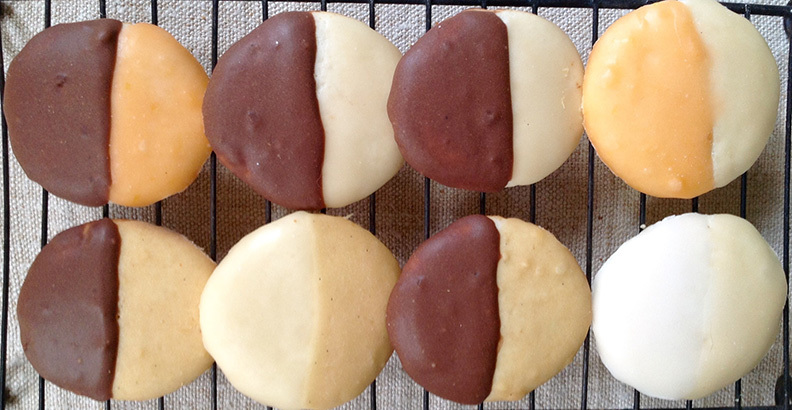 You’ve never had a New York iconic black-and-white cookie as awesome as our Minnie Two Tones! Not only are our heavenly cake-like 2" diameter cookies absolutely delicious, they go way beyond the standard “black and white.” We top our cookies with a variety of addictive year-round and seasonal icing flavors that you won’t find anywhere else. Your taste buds will never be bored!